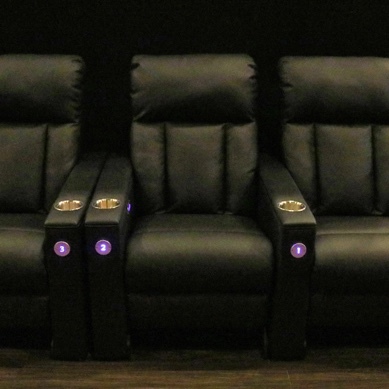 Relax, sit back and enjoy the show! 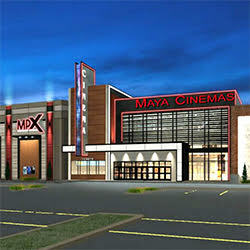 Maya Cinemas features powered luxury locations with cup holder armrests. 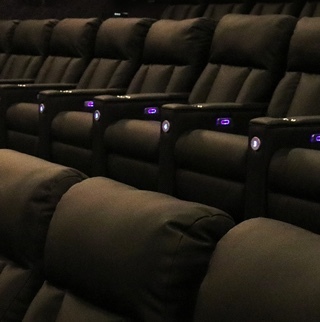 You can reserve your seats ahead of time and ensure that you will watch your favorite movies in complete comfort!